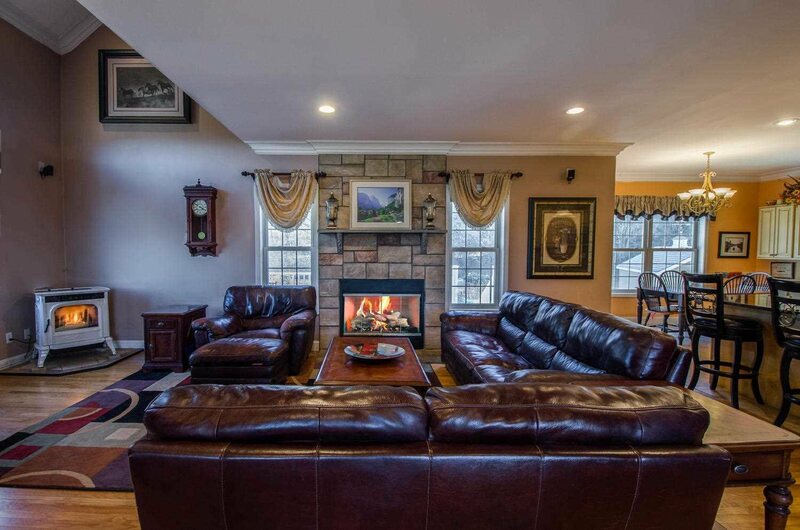 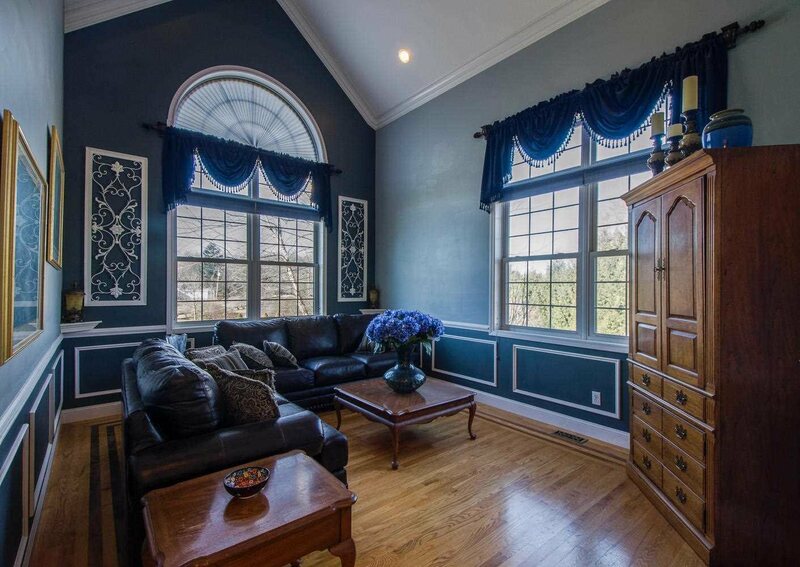 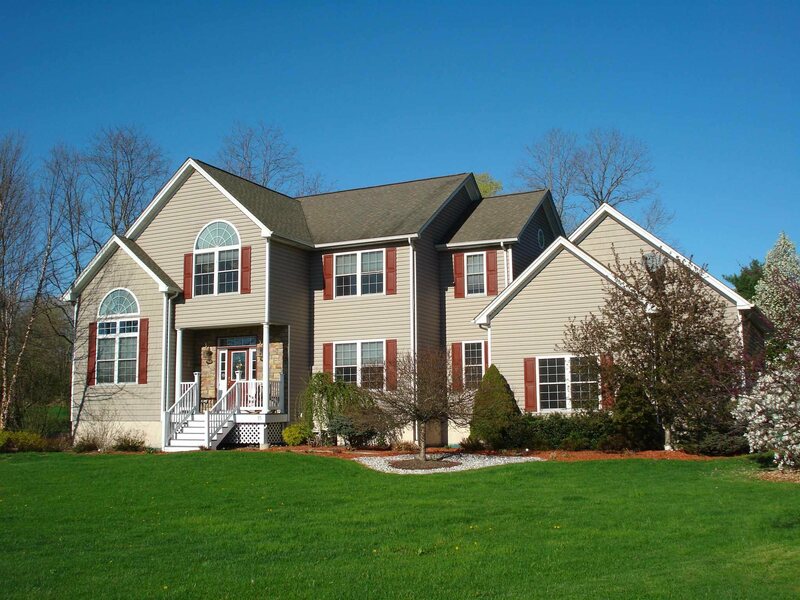 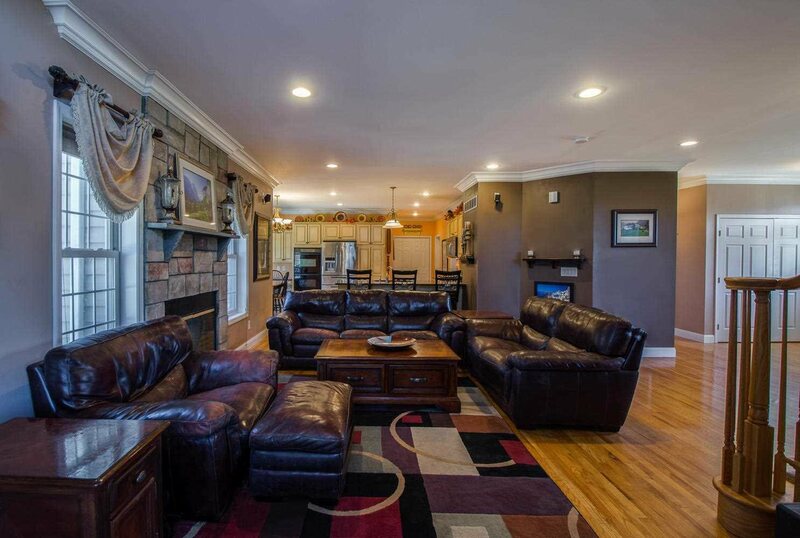 CAPTIVATING COLONIAL SET IN IDYLLIC COUNTRY SETTING. 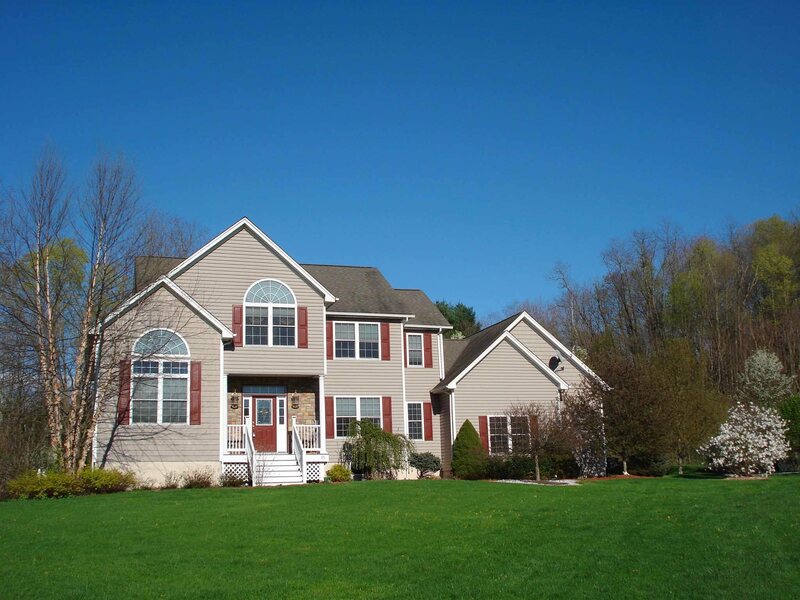 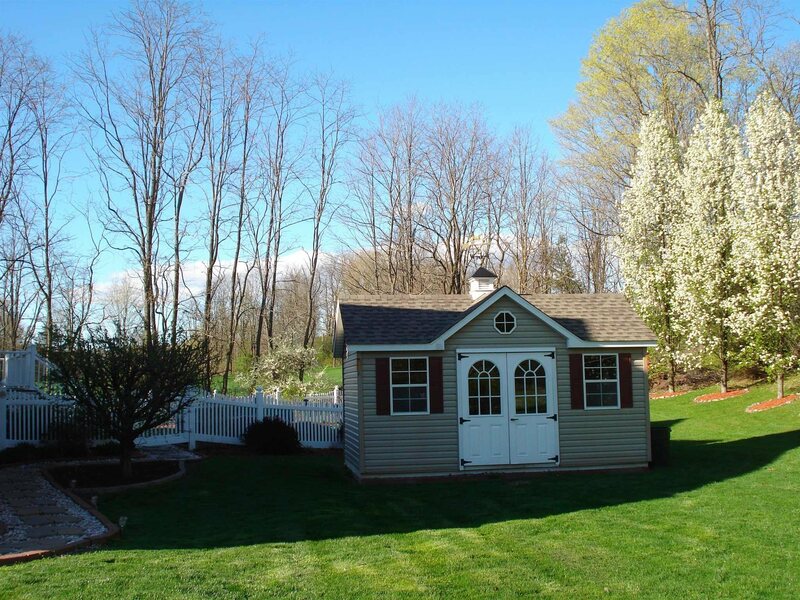 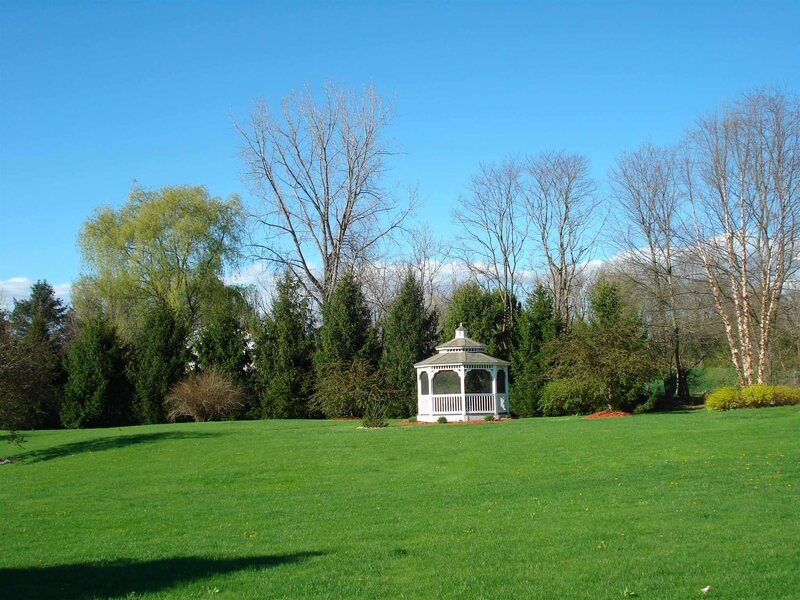 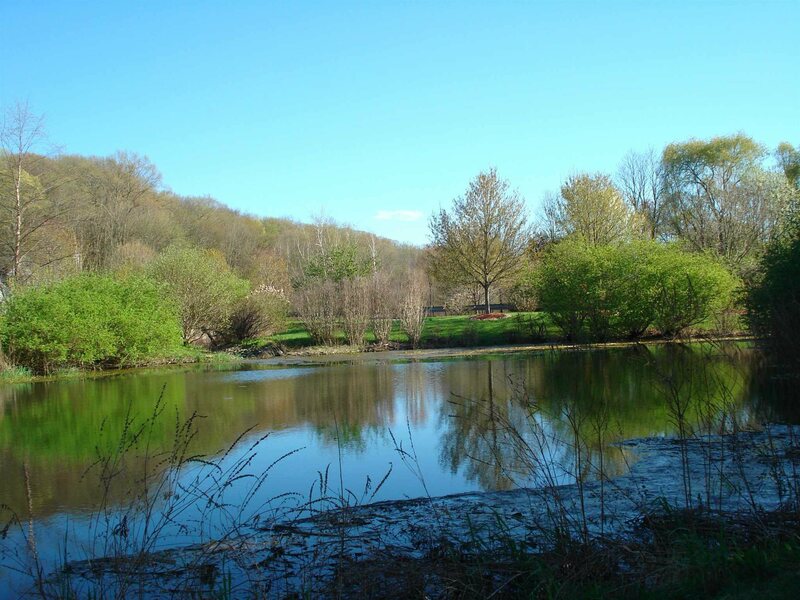 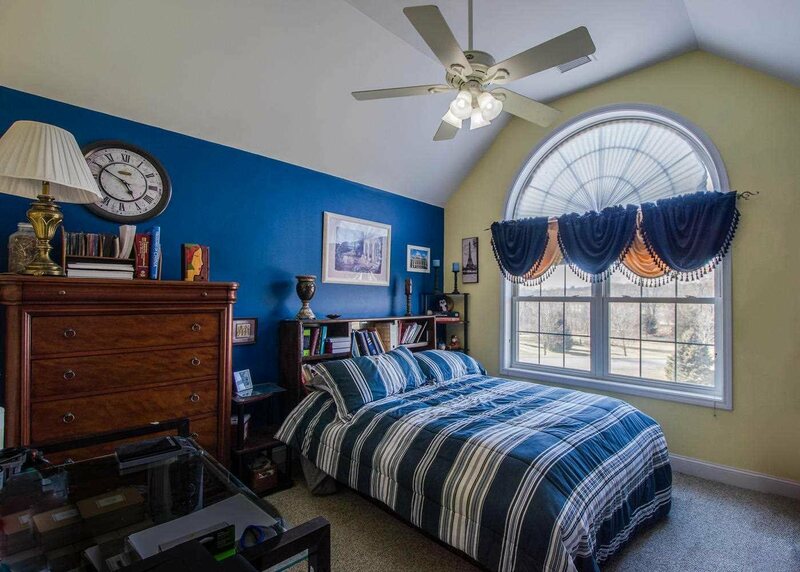 BEAUTIFULLY LANDSCAPED 2 ACRE LOT WITH PICTURESQUE POND, CHARMING GAZEBO AND LOVELY PLANTINGS. 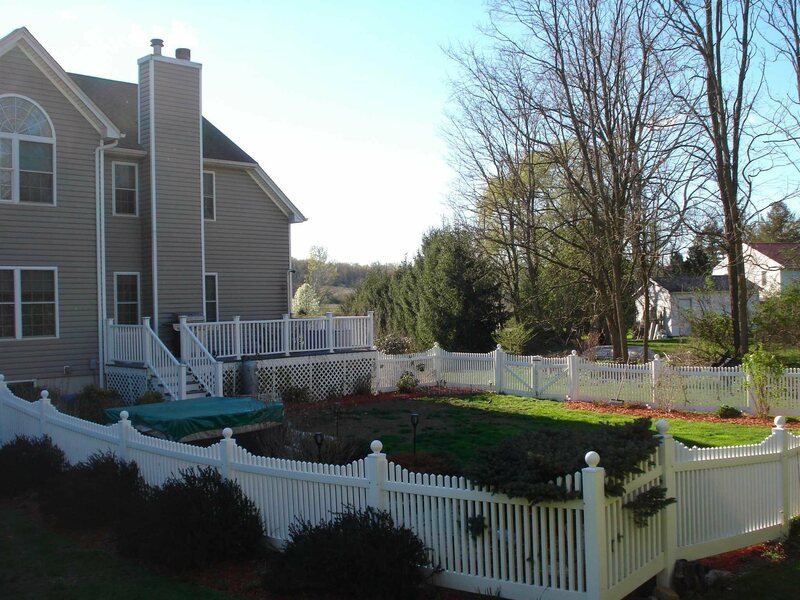 ENJOY THE VIEW OF THE FULLY FENCED BACK YARD FROM THE EXPANSIVE, COMPOSITE DECK, OR TAKE IT ALL IN FROM THE INVITING HOT TUB. 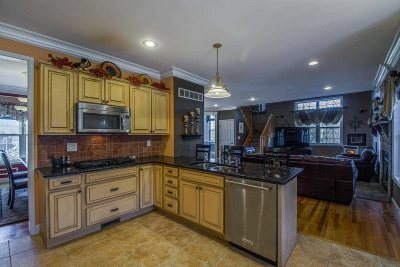 INSIDE, DISCOVER A WIDE OPEN FLOOR PLAN WITH A SPACIOUS FAMILY ROOM OFFERING BOTH A GAS FIREPLACE AND PELLET STOVE WHICH FLOWS SEEMLESSLY INTO THE PERFECTLY CONFIGURED, GRANITE KITCHEN COMPLETE WITH A BREAKFAST BAR, BREAKFAST NOOK AND LOVELY CABINETRY. 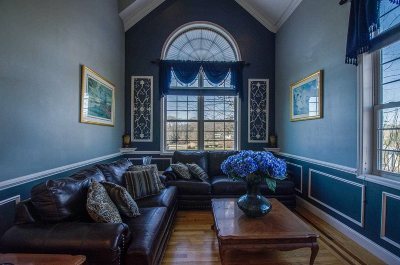 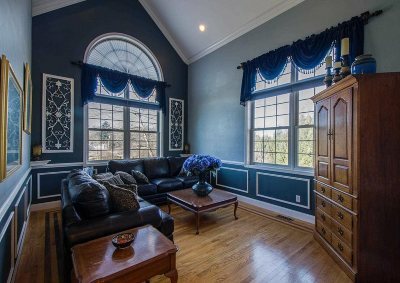 WELCOMING FORMAL LIVING ROOM WITH INLAID HARDWOOD, SOARING CEILING AND GORGEOUS PALLADIAN WINDOW. 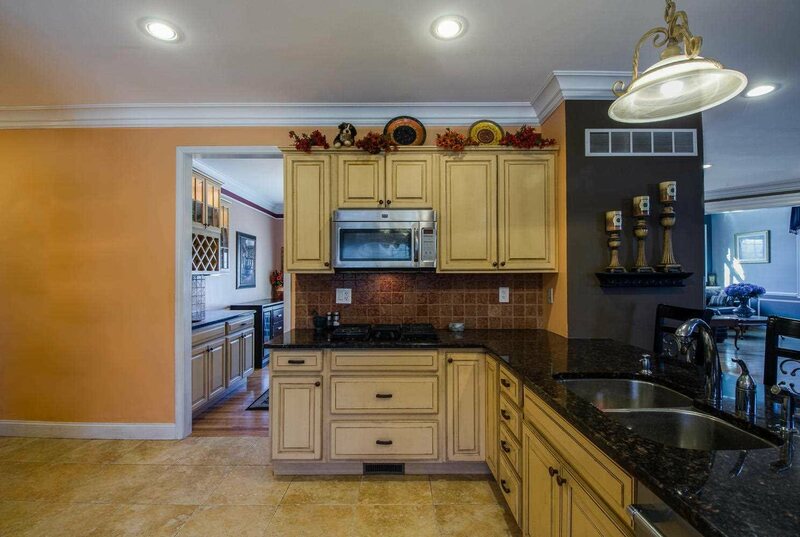 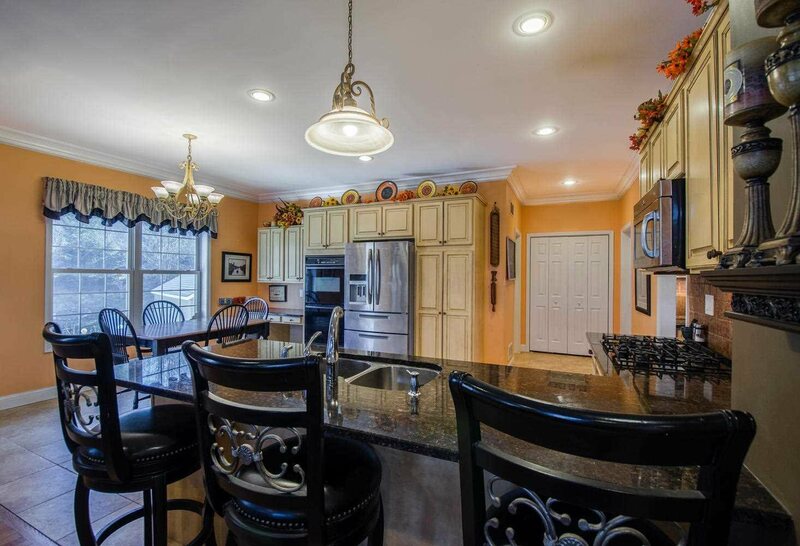 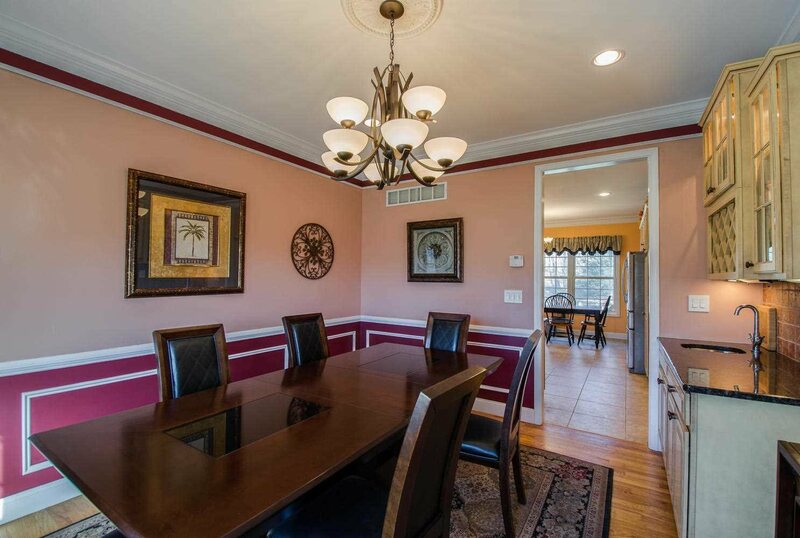 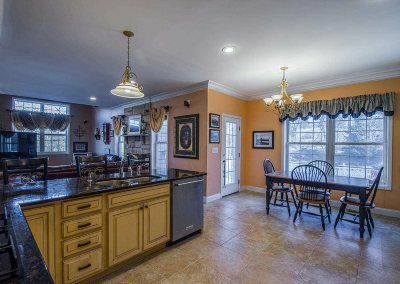 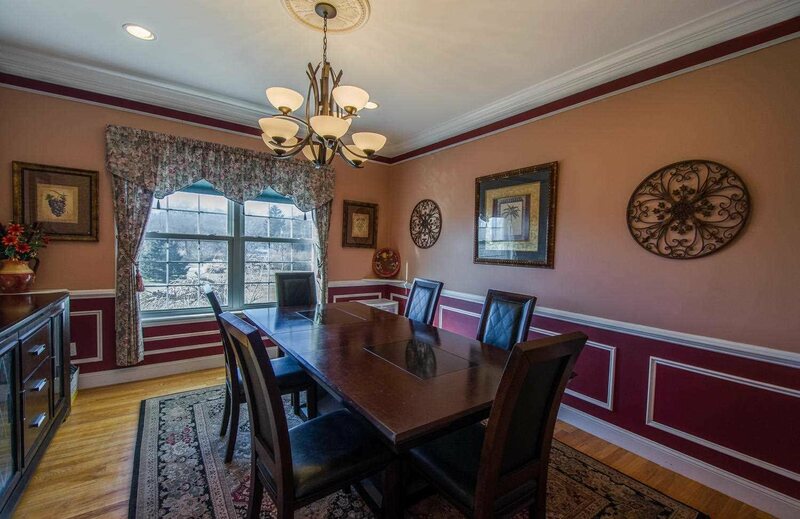 THE FORMAL DINING ROOM BOASTS A WET BAR AND BEAUTIFUL TRIM WORK. 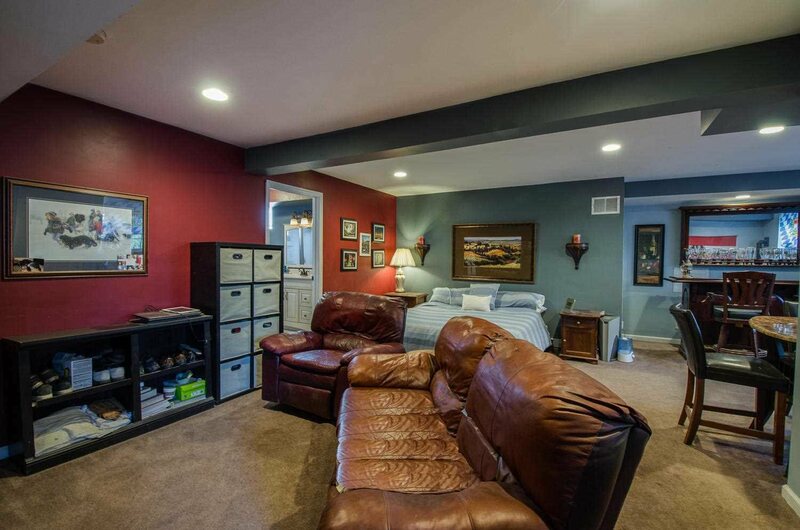 THE LOFT OFFERS ANOTHER GREAT SPACE TO RELAX. 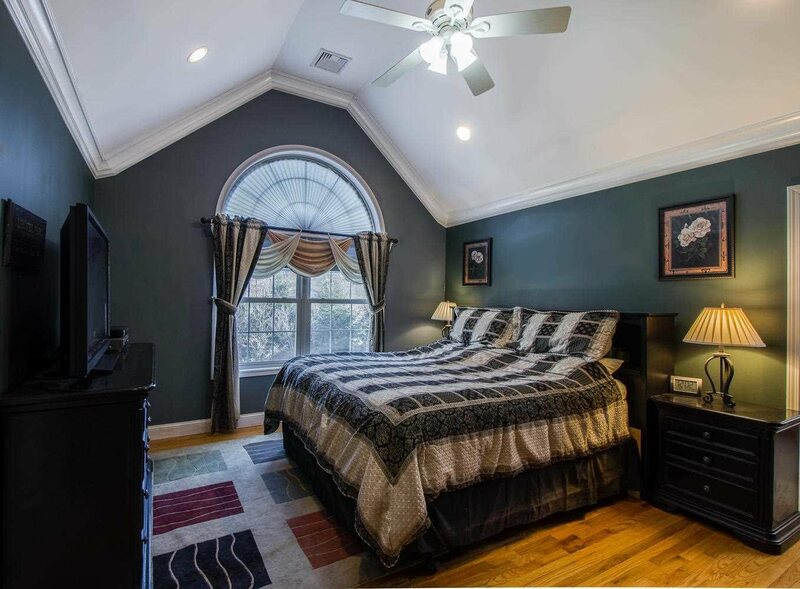 THE MASTER BEDROOM SUITE, FLOODED WITH NATURAL LIGHT OFFERS A FANTASTIC BATHROOM, TWO WALK-IN CLOSETS AND VAULTED CEILINGS. 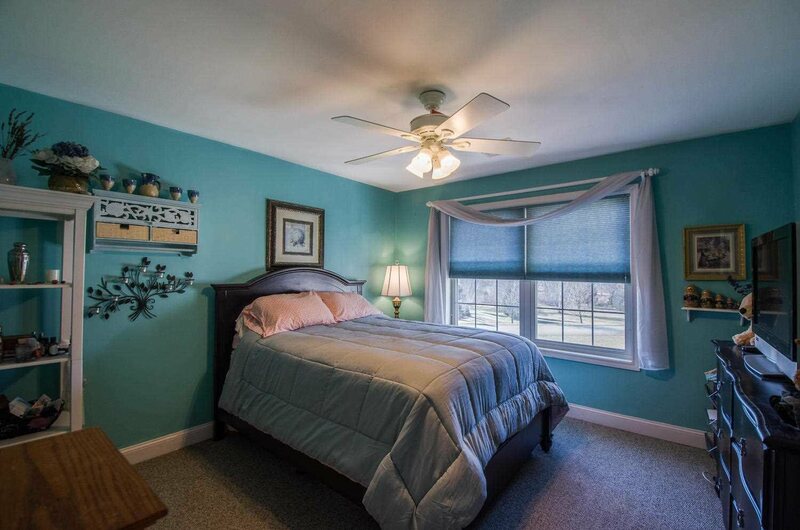 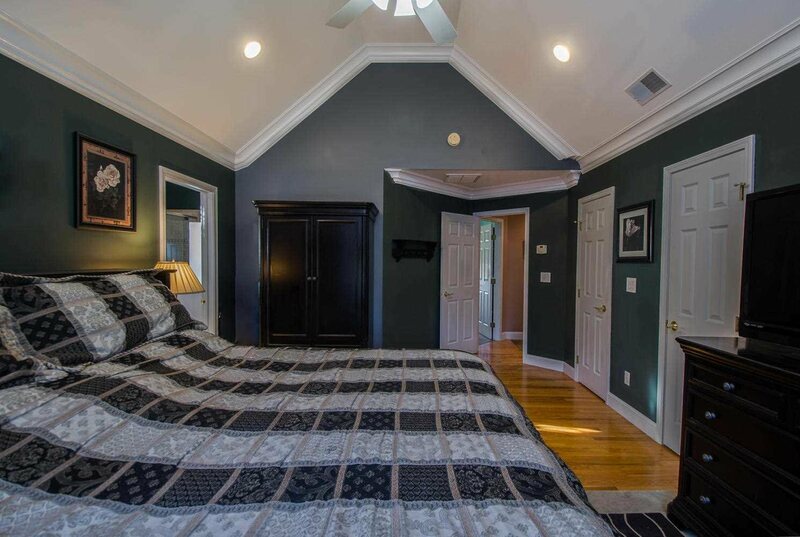 ENJOY TWO ADDITIONAL GENEROUS SIZED BEDROOMS. 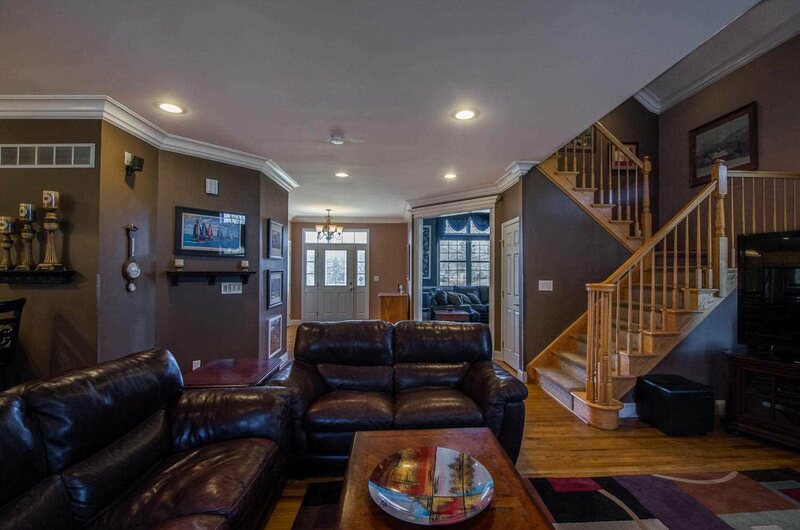 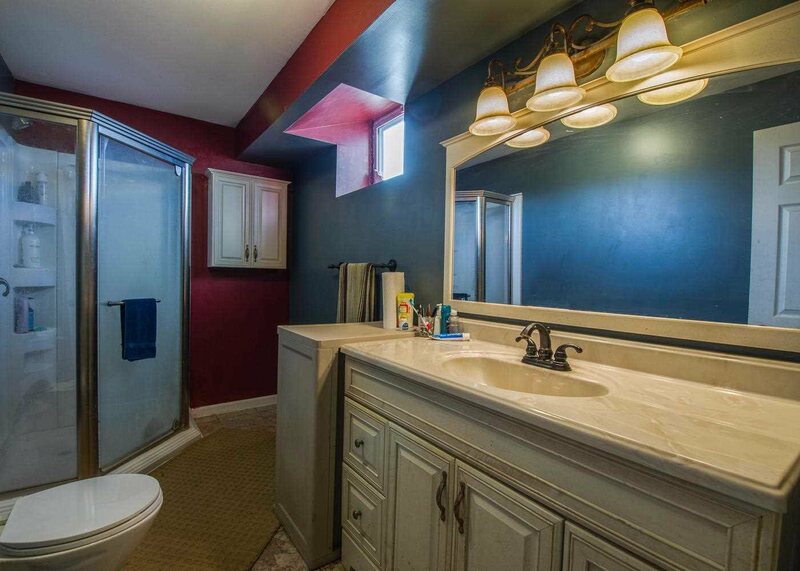 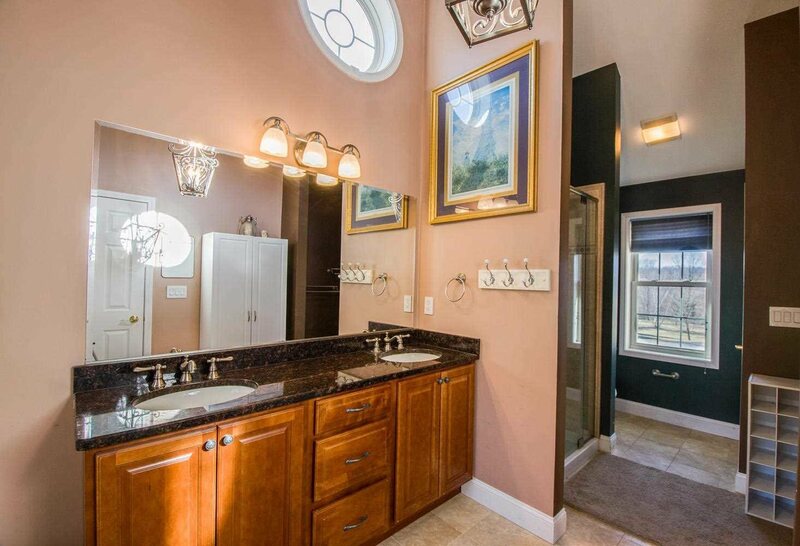 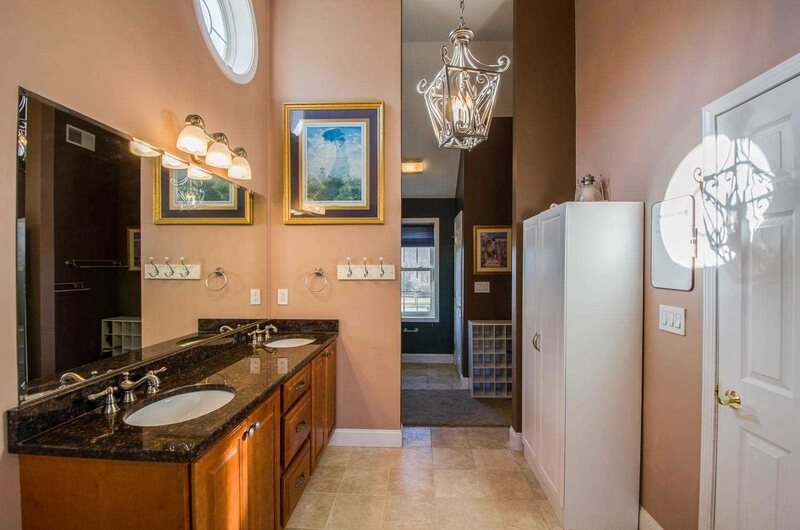 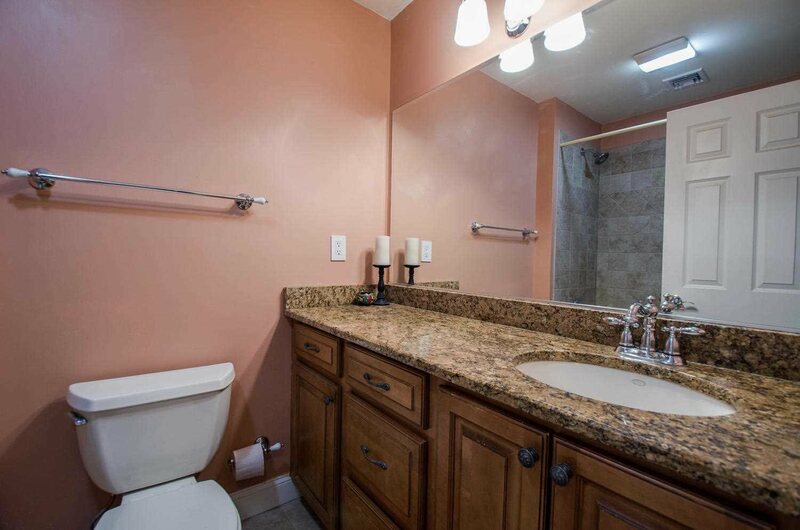 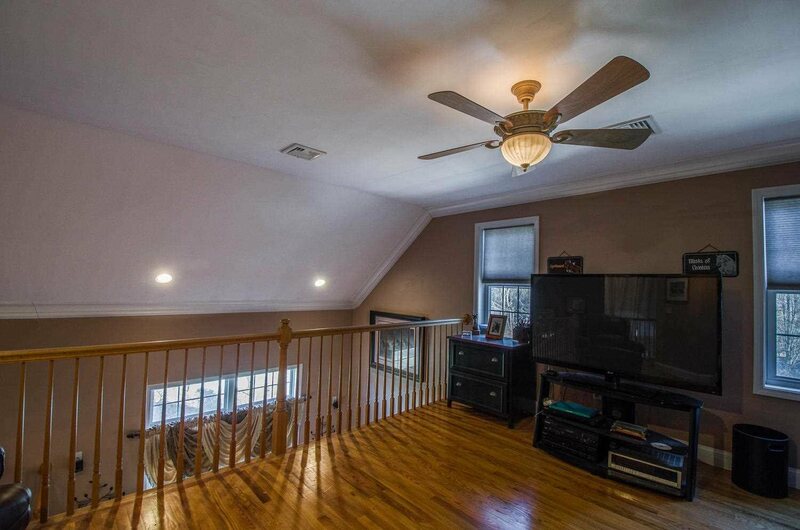 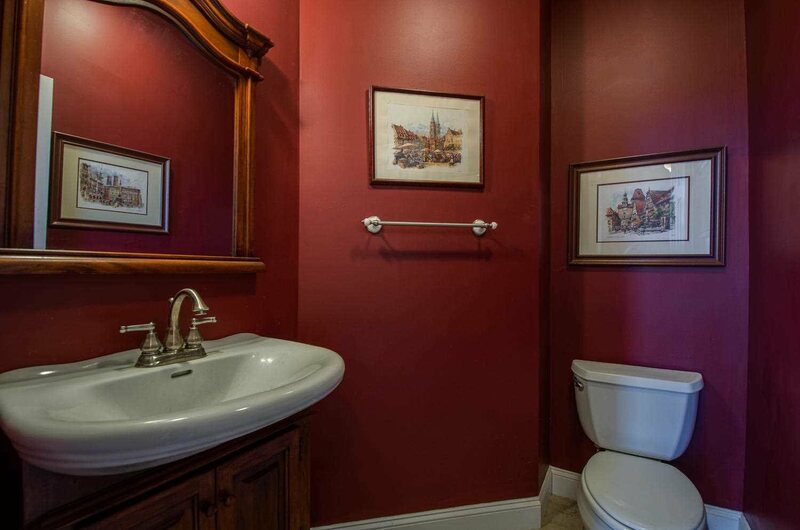 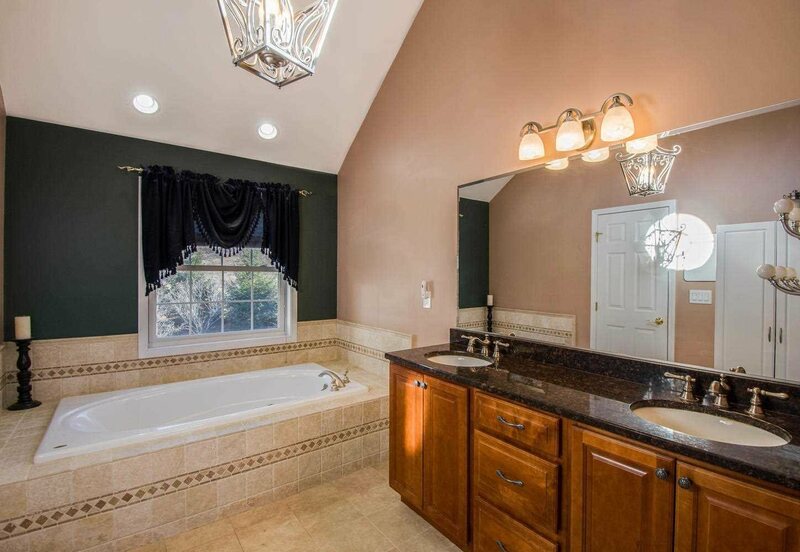 DON&apos;T OVERLOOK THE FULL, FINISHED LOWER LEVEL ALONG WITH A FULL BATH. 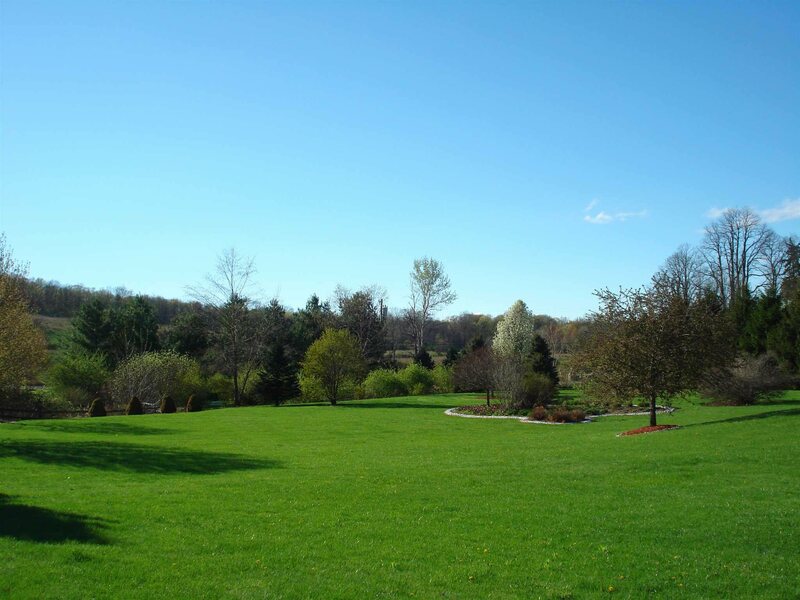 AN IDEAL RECREATION AREA.